Just how easy is it to get a large modern or antique style mirror brought to your home? Read on! We Often Are Asked when people come to see our grand pieces at our showroom in Calgary what our delivery guarantee is. When we make a custom mirror, it is just as important to deliver it safely as it is to take care of it as it’s assembled. Our work isn’t done until your custom mirror or glass piece is safely in your home. Otherwise, what’s the use of the time and craftsmanship we’ve dedicated to your piece? Have you spent ages trying to find that perfectly sized mirror? Don’t get wrinkles over it. 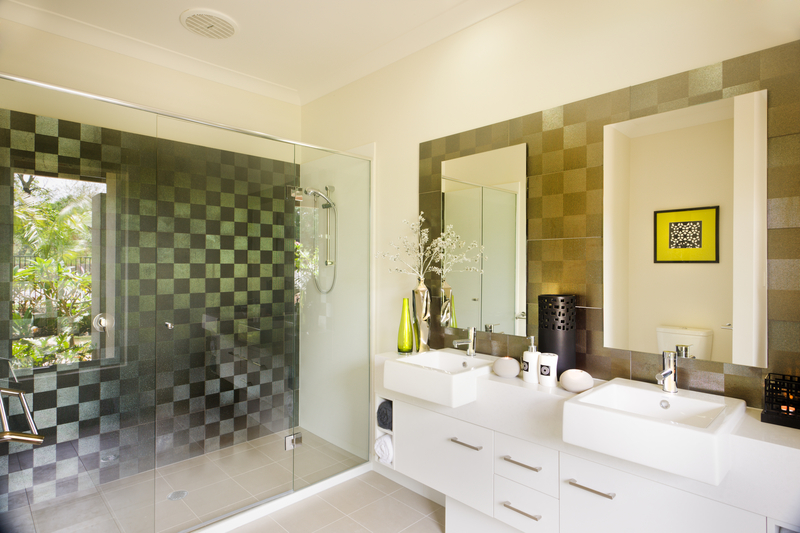 We create custom-sized mirrors to precisely fit the desired wall space in your home. Take advantage of our customised products when it comes to the perfect “antique” mirror. You could spend hours in antique stores seeking out your ideal mirror, and then arrange for a courier to deliver it (hopefully safely) from one place to another. Or, you could visit us, customise your own anachronistic décor, and wait for it to be safely delivered to your home or office for installation. For the Best Quality Installation, let our experienced staff advise you during and after delivery. For years we’ve been changing homes in Calgary through our unique eye for design and innovation. Rather than painstakingly hang your own mirror, hoping that it is balanced or the right height, get one of our experts to not only install this new piece in your home, but install it professionally, taking all other design factors (light, dimension, aesthetic, etc.) into consideration. Get it done right the first time. Visit our showroom today to see the potential a collaboration with House of Mirrors holds. We look forward to your visit. We are located at F#24, 5555 2nd St S.E. Calgary, T2H 2W4.